Tuned-in parents and educators would agree that children are natural philosophers. As a group, young people are highly inquisitive, imaginative, wide-open thinkers. With enthusiasm, they constantly seek opportunities to develop a sense of self and an understanding of the world they inhabit. On many levels, children wrestle, just as philosophers do, with questions of morality, social justice, and human understanding. Oftentimes, they attempt this without a proper context in which to frame their questions. Even an elementary understanding of philosophy provides the tools our kids need to question and evaluate ideas constructively. Philosophy teaches how to conduct organized and civilized debate. It cultivates appreciation and under- standing of diverse thoughts, and opinions and grows its students into responsible, empathetic, articulate world citizens. Philosophy, it seems, aims to achieve the very goals so many of us aspire to reach each day in our own homeschools. Philosophy, and the thought-provoking discussions this subject inspires, can lead to deeply satisfying exchanges between you and your child. 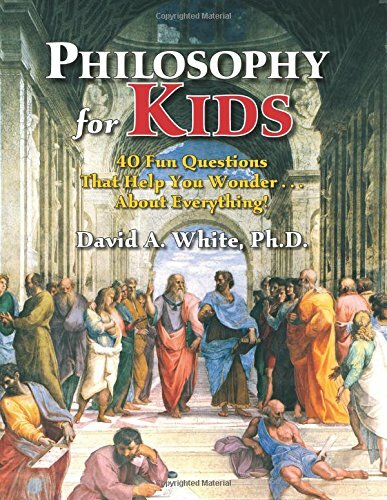 Fortunately for us, Prufrock Press has published an excellent resource to help families get started—David A. White’s Philosophy for Kids: 40 Fun Questions That Help You Wonder About Everything. White has been teaching philosophy in colleges and universities since 1967, but clearly he understands the value of providing philosophical understanding to much younger students as well. 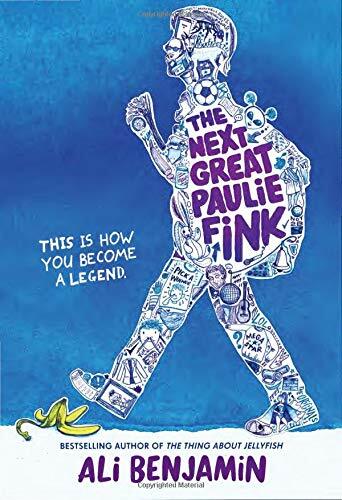 Written for children ages 10 and older, Philosophy for Kids might also appeal to younger, highly motivated learners who enjoy engaging with thinking of this kind. Philosophy for Kids is divided into four sections: values, knowledge, reality, and critical thinking. Each of these sections receives a brief overview from the author and is linked to a specific branch of philosophy—ethics, epistemology, metaphysics, and logic. Only one page in length, these introductions set the stage for a series of compelling problems for readers to ponder. Each of the four sections is accompanied by a series of 10 units that open with questions such as “How do you know who your friends are?,” “Do you perceive things as they are or only as they seem to be?,” “If many people believe that something is true, is it true?,” and “Do you have free will?”. The first 29 questions in these units are connected to the work of a great philosopher. Kids will have fun deciding if they agree with such thinkers as Aristotle, Plato, and Socrates and will also love defending their own divergent beliefs. To help learners consider all angles of each issue, White provides various exercises that include true or false and multiple choice questions as well as the chance to rank ideas according to the reader’s’ individual ideology. Although this traditional approach might sound dry to some homeschoolers, in this context the approach works well. The questions are entertaining, fun to wrestle with, and relevant. Additional ideas of great writers, mathematicians, orators, poets, and playwrights pepper the pages of this book and are wonderful aids for launching further thoughtful conversations. The final 60 pages or so of Philosophy for Kids provide teaching tips, a glossary of terms, and helpful suggestions for further reading. Here White’s writing is as straightforward and pleasant to read as the rest of the book. With minimal effort, parents are able to glean excellent suggestions to enhance and facilitate meaningful discussion. Whether your family chooses to work through this book chronologically or prefers instead to skip around to those questions of greatest interest, it makes no difference. A particularly fun aspect of a curriculum such as this is that it does not have to be a presented using a traditional format. If you like, simply use the material to foster deeper dinner time conversation or to pass time on a long car ride. However you choose to work with the book, your child will likely develop a new approach to critical thinking and have a terrific time in the process! Philosophy for Kids could easily be adapted for use with one student or with many. I can imagine using this in a homeschool co-op with great results. Although a student could work through this book alone, I suspect an interactive approach would be preferable and loads more fun. 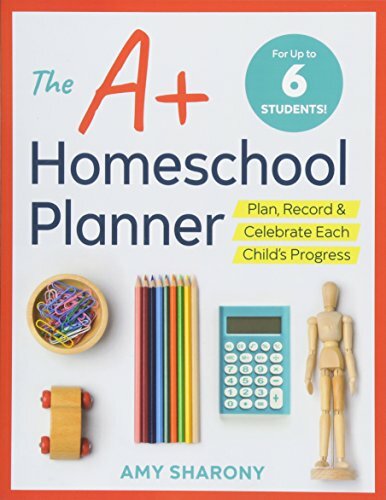 Very little preparation is required to use this book effectively in a homeschool. Parents may wish to read ahead to obtain a better command of the information. However, opening the book and reading it for the first time aloud with your child is absolutely fine. The book is a solid resource that is thorough enough to stand on its own. Especially enthusiastic students might enjoy supplementing with parts of the original texts cited throughout the book or with biographical information about featured philosophers. On average, expect a typical discussion to last 30 minutes or so. The publisher’s price of $29.95 for this 193-page, soft- covered book is reasonable. This is a resource you should be able to find in your library as well. In the introduction of his book, White writes of his desire to “foster a sense of wonder and to aim it in many directions.” It is my belief that the author achieves exactly what he set out to do. Taking subject matter that many might initially find intimidating, White presents philosophy as highly relevant, playful, challenging and fun. Philosophy for Kids is a thought-provoking resource that will appeal to curious learners who enjoy puzzling over life’s mysteries. As a parent, you are likely to gain new insight into the wonderful ways that your child views the world as you delve into fascinating new subject matter together. This review was originally published in the winter 2016 issue of HSL. The Heroines Club is both an innovative history curriculum and a how-to guide for creating and nurturing a mother-daughter circle. Older PostHomeschool Makeover: Is It Possible to Homeschool and Be a Working Mom?